I have always fancied trying a powder to fill in my 'brows but I didn't want to fork out £24.50 for Benefit's 'Brow Zings'. Instead I picked up Makeup Revolution Focus and Fix Eyebrow Shaping Kit for just £2.50. The kit comes in two shades: Light-Medium or Medium-Dark. My hair is naturally very dark so the Medium-Dark version was the better choice for me. 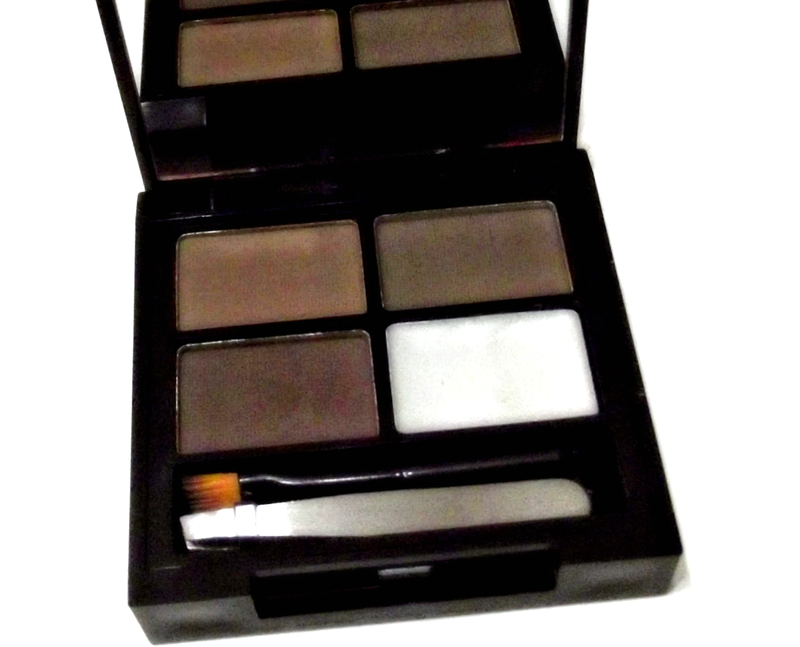 The brow powders have just the right amount of pigmentation and are very easy to blend. Once the brow wax is applied over the powder the 'brows last for a reasonable amount of time. I have been filling my brows in with the brush included in the kit. I use the darkest shade from the kit to fill in my brows and apply a little bit of the wax over the top to hold my brows in place. I can't comment on the tweezers within the kit as I haven't used them. Overall I've been really impressed with this kit and it is definitely something that I'll consider repurchasing once I hit pan. 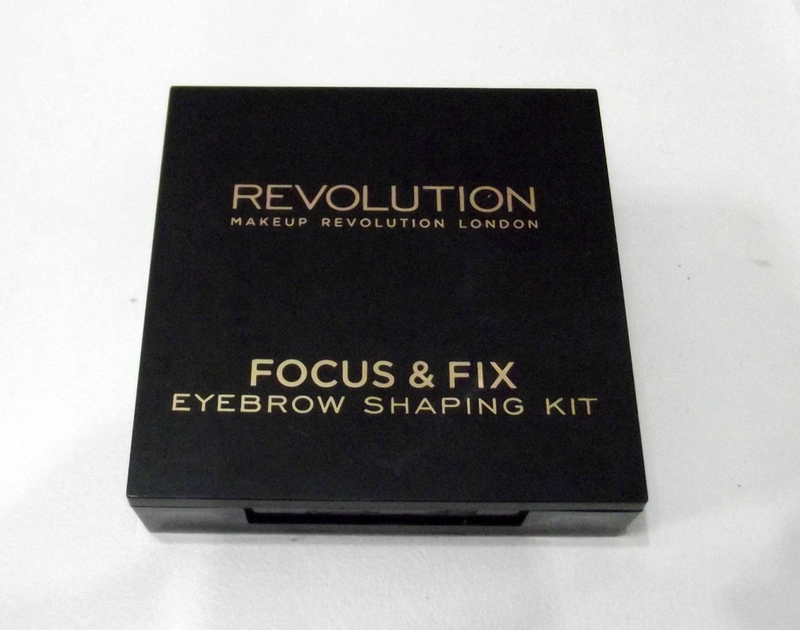 I purchased my Focus and Fix Eyebrow Shaping Kit from Superdrug. If you fancy picking one up for yourself you can purchase it here. 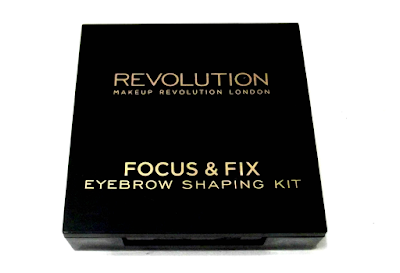 Do you have a favourite product from Makeup Revolution?